Online Archive Lets You to Listen and Download 400,000+ Free Classical Musical Scores #MusicMonday « Adafruit Industries – Makers, hackers, artists, designers and engineers! Today, many cultural institutions have turned to free online resources in order to engage with the public and excite new audiences. Led by world-renowned museums like the Metropolitan Museum of Art as well as archives like the Library of Congress, this phenomenon typically offers reproductions of tangible works of art and two-dimensional documents to the public. 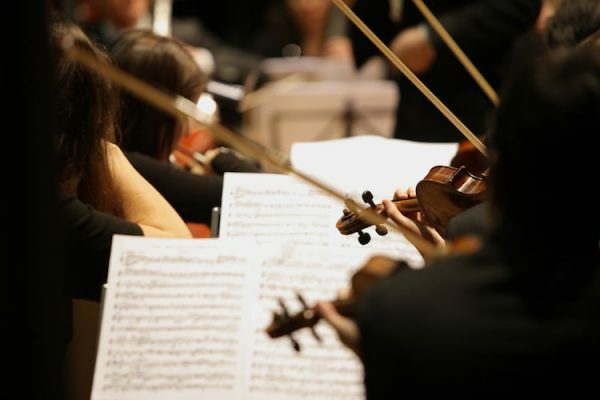 However, some online organizations have extended this idea to include free models, movies, and—thanks to the International Music Score Library Project—classical music. Since 2006, the International Music Score Library Project has been dedicated to “sharing the world’s public domain music.” With over 120,000 works, 404,00 scores, and 46,000 recordings by 15,404 composers—including classical greats like Ludwig Van Beethoven, Johann Sebastian Bach, and Wolfgang Amadeus Mozart, as well as more obscure figures—and 445 performers, it boasts a comprehensive collection of classical music. To use the free resource, users are simply prompted to search for the title of a piece or the name of a composer. Once a specific piece has been selected, the user is brought to a webpage that allows him or her to listen to it online or download it. Offering everything from scores and parts to general information and even sheet music, each page provides a thorough listening experience for music experts and novices alike.